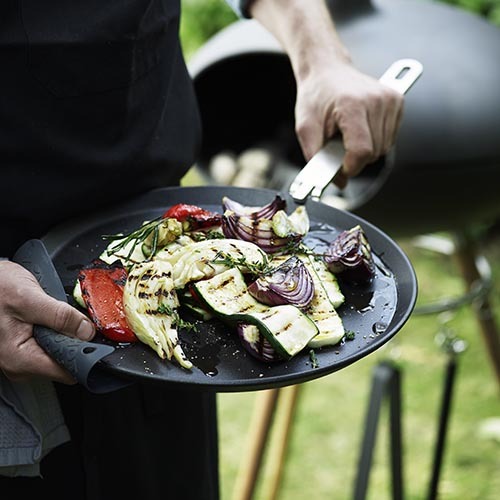 The Morsø Vetro Pizza and Frying Plate is a ceramic glass hot plate suitable for use with the Morso Outdoor Living range of ovens and grills and can take temperatures of up to 500°C. 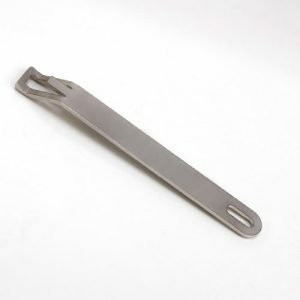 The Morsø Vetro is the perfect baking plate for pizza and breads but can be also used for cooking other foods including meat, fish and vegetables. It has similar qualities to non-stick dishes, enabling you to cook with a minimum of oil. 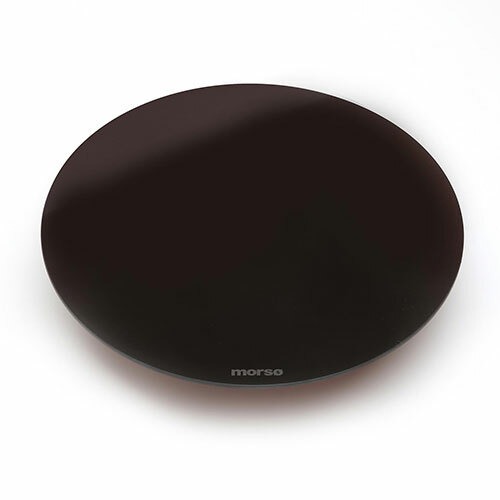 As well as being perfect for cooking on your preferred heat source, the Vetro is a very attractive serving plate for either hot or cold food and looks great on the dining table.